Presbyopia can be diagnosed in a comprehensive eye exam with our Oak Hill eye doctor. Another option for those that prefer contact lenses is monovision. Monovision splits your distance and near vision between your eyes, using your dominant eye for distance vision and your non-dominant eye for near vision. Typically you will use single vision lenses in each eye however sometimes the dominant eye will use a single vision lens while a multifocal lens will be used in the other eye for intermediate and near vision. This is called modified monovision. 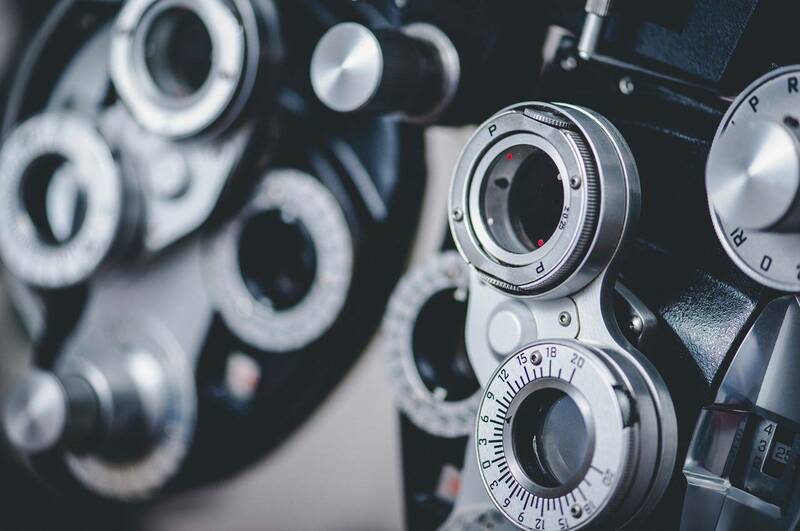 Your Oak Hill eye doctor will perform a test to determine which type of lens is best suited for each eye and optimal vision.